A spokesman for Johns Hopkins Hospital in Baltimore said Mr Haig died at 1.30am (6.30am Irish time), but he did not give the cause of death. 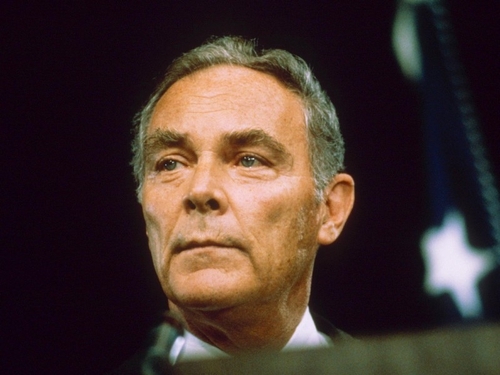 Mr Haig served as secretary of state under President Ronald Reagan after being a top advisor to presidents Richard Nixon and Gerald Ford. His 18-month tenure as foreign policy chief was marred by constant battles with the White House staff and he quit in anger in June 1982. The former general sought the Republican presidential nomination in 1988, but lost to the eventual nominee and then president George Bush. He had been admitted to the hospital on 28 January.